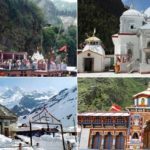 Char Dham is a holy pilgrimage tour in Uttarakhand. Millions of pilgrims take this tour every year. 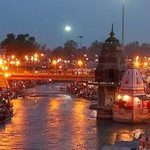 Many Hindu devotes enjoy this grand tour and you should take it too. 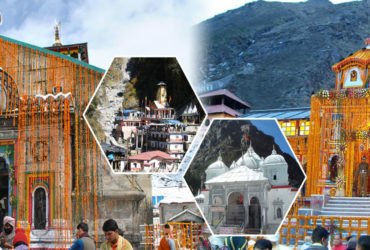 Four places compose this grand tour of Char Dham Yatra. 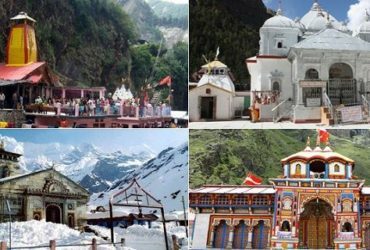 Gangotri, Yamunotri, Kedarnath and Badrinath are those four places respectively. This tour can grant you ‘moksha’ or salvation throughout your lifetime. Each of these four temples is dedicated to a specific deity. Yamunotri Temple dedicates itself to the Goddess Yamuna. Gangotri Temple dedicates itself to the Goddess Yamuna. Kedarnath and Badrinath dedicate itself to Lord Shiva and Vishu respectively. Thus, these for shrines are all holy and beautiful, also pleasing to watch. Therefore, if you want to enjoy the sight of these beautiful shrines, take this tour now. 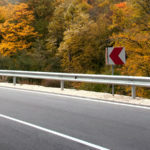 One of the best things about this tour is its scenic beauty. 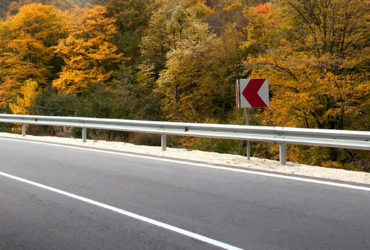 When you will walk through the hills of Garhwal and Himalayas, you would feel everlasting chills throughout your life. 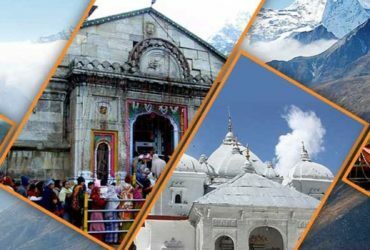 The Badrinath Trek might be tiring but also captivating at times when thousands of pilgrims will trek with you to attain salvation. And when you finally reach the summit of your tour then you can feel the change that will come thereafter. When all your sins would be washed away and all your body will attain eternal salvation. That is what this tour is capable of. 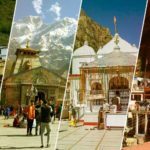 We recommend you to take the Char Dham Tour now whether it’s your first pilgrimage tour or not. 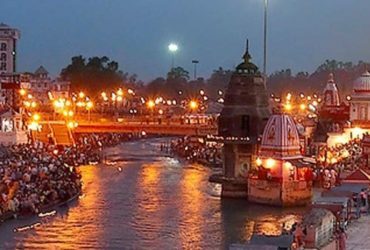 It is a dream tour for any Hindu Devote and you should not miss the sight of this holy tour. 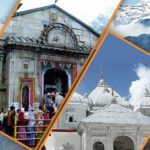 Why Choose Chardham Tourism for your Char Dham Tour?